Nigerian-born youngster, Joseph Hungbo has disclosed that he is happy to join English non-league side, Margate Town on loan till the end of this season. Although the arrangement means Hungbo is leaving the more edifying ambience of Crystal Palace to the lower trenches of soccer, the youngster says he is happy with the opportunity of a new challenge. 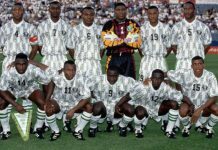 Footballlive.ng gathered further that Hungbo is also relishing the chance he will get to play regularly, as against the shut-out he has continued to face during his days at Selhurst Park. The Lagos-born Hungbo is now excitedly looking forward to his debut in the Isthmian League Premier Division, after recovering fully from a shoulder injury he copped during a pre-season friendly for Palace against Kingstonian. 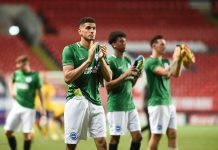 The 19-year-old also said he hopes to return to London as a much improved and vastly matured player, then get his first-team debut for Palace, whose youth side he helped win the U18 Professional Development League South last season. 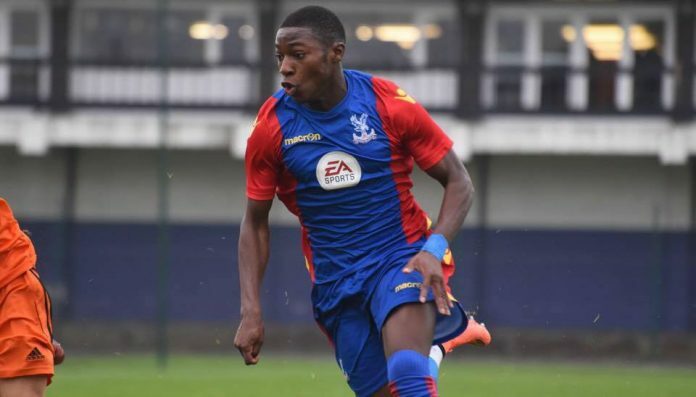 During The Eagles’ youth squad’s run to the title, Hungbo was their top scorer with 17 goals, then signed a professional contract with Palace in July, despite being linked with Liverpool and Chelsea. The Eagles’ under-18 former captain was also winner of the club’s Under 9-16 Player of the Year award in 2015/16, then built on his initial development team appearances gained during 2016/17, and he made the step up. Hungbo arrives at Margate so soon after the club announced that they had agreed purchase of the freehold for their ground from Thanet District Council. Hungbo’s new club also announced that midfielder, Bradley Stevenson had signed on a month’s loan from Gillingham United and that previous loanee, Dave Martin will now be remaining at the club until the end of the season. Next articleMatch day 3 Rivers United against Katsina United postponed.